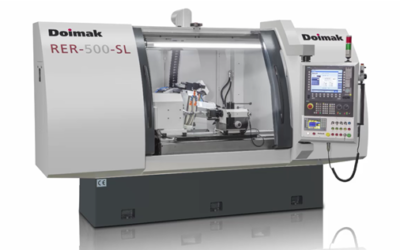 New Doimak Machine: RER 500. Full automatic grinding cell for mass production of roller screws. 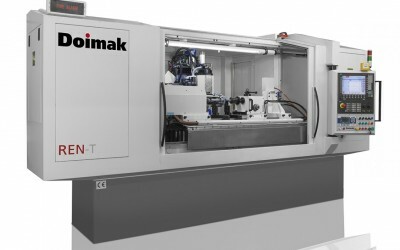 Doimak will be present in the Grindtech’18 , showing the new 4.0 portfolio and the last machine and grinding applications developments. 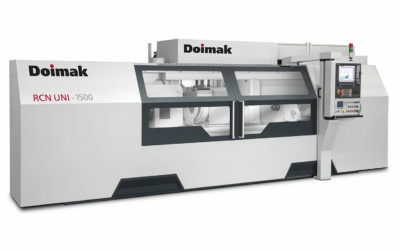 DOIMAK has developed a new tap grinding machine, model RER 500 SL which perfectly suits demands for medium / short batches. The new DOIMAK RCN-UNI is already in the market. 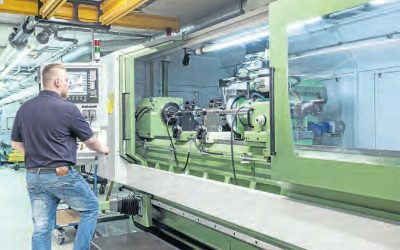 The new RCN-UNI is the ideal solution for those who need in their production, versatility and flexibility, based on a robust mechanical engineering. 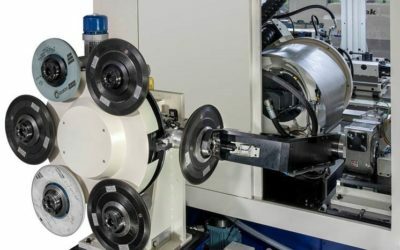 Steinmeyer has purchased a thread grinding machine for slightly less than 1 million Euro / cooperation with machine manufacturer. Doimak has taken part in IMTS 2016 held from 12th. to 17th. of September in Chicago. 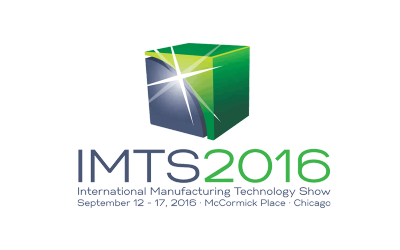 Doimak will take part in the next IMTS 2016 ( INTERNATIONAL MANUFACTURING TECHNOLOGY SHOW) -from 12th. to 17th. of September in Chicago- Stand N-6698. Doimak will take part in the next BIMU 2016 fair, from 4th to 8th. Of October in Milan. 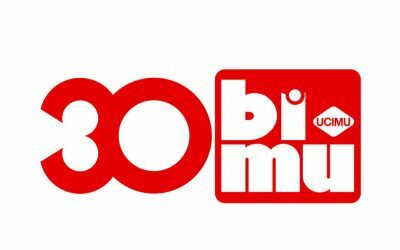 Doimak will take part in the next BIMU 2016 fair, from 4th to 8th. Of October in Milan- Hall 13 / Stand C02. 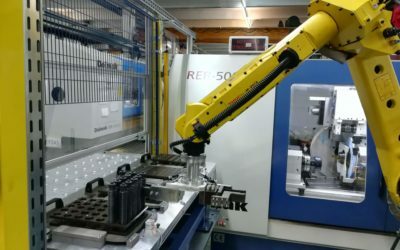 In April 2016 Doimak has tested and delivered ready for production two REN-T grinding machines with exceptional accuracy results achieved during run off tests.